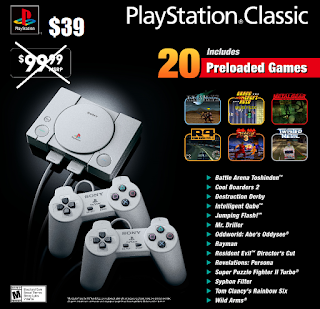 Sony PlayStation Classic Console $39.99 (Was $99) + Free Shipping. Big price drop on this. Was selling for $99 when it came out a few months ago.